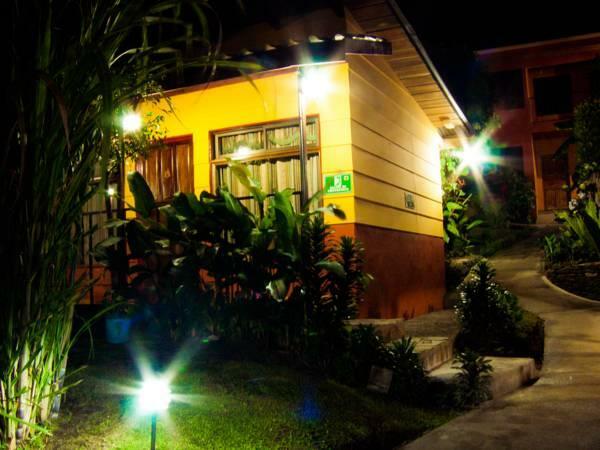 ﻿ Best Price on Hotel Cipreses in Monteverde + Reviews! 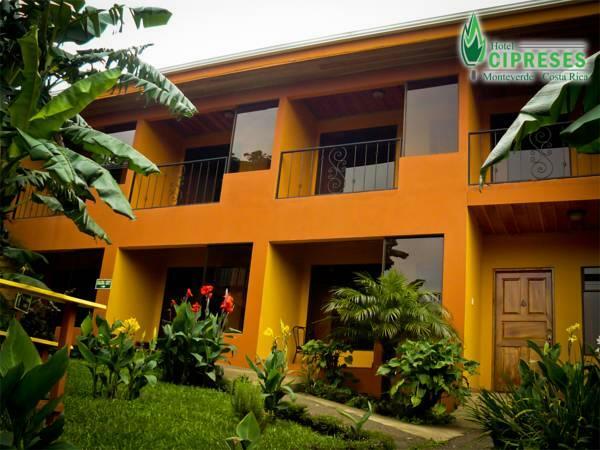 The eco-friendly Hotel Cipreses is located in Monteverde, Costa Rica , 5 minutes’ drive from Monteverde National Park. 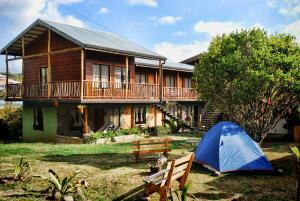 It offers complimentary continental breakfast, free Wi-Fi and an extensive garden. The wooden-décor rooms have a fan, dining area, cable TV and a terrace with garden views. The bathrooms have a shower and free toiletries. 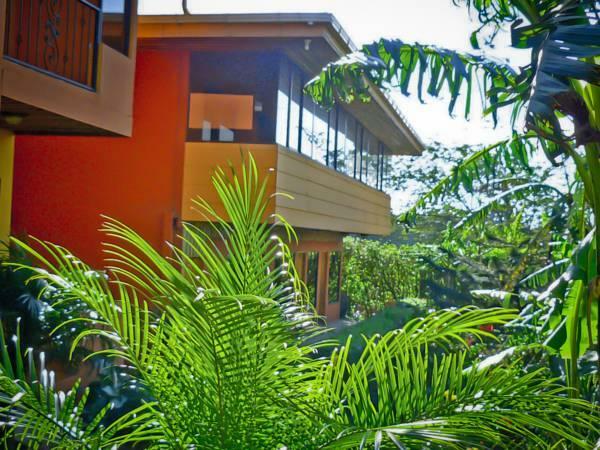 The on-site restaurant serves regional, Costa-Rican cuisine, and steak-style dishes. The restaurants and bars 1969 feet away are also an option. This certified as self-sustaining hotel can arrange activities like horse riding and hiking in the Monteverde Nature Reserve, 10 minutes’ drive away. Massage services are available. Hotel Cipreses is 1 hour drive from Arenal Lake. 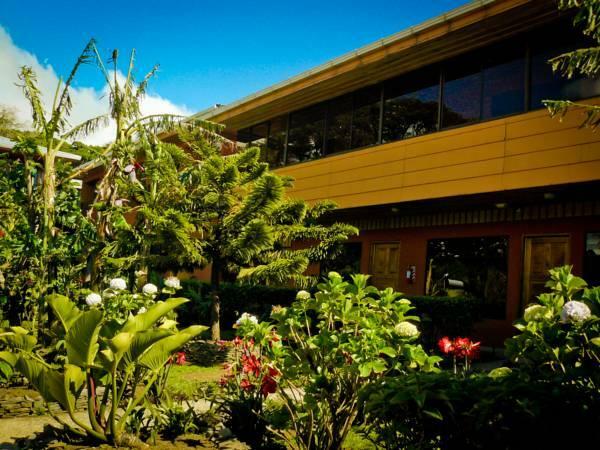 Daniel Oduber International Airport is a 2-hour drive away. Please note that the reception is closed from 22:00 h until 6:00 h of the next day. Guests arriving outside reception opening hours are kindly requested to inform the hotel in advance. Contact details can be found on the booking confirmation. Enjoyed my stay. Hotel staff very helpful in planning activities and recommending places to visit and restaurants to frequent. The closeby soda has the best fruit smoothie and decent food. We were close enough to walk to the shops so Cipreses was a great base for our busy days in Monteverde. Schön und sauberes Hotel. National Park in 10 Minuten mit dem Auto zu erreichen. Bushaltstelle zum Park ist auch nicht weit.